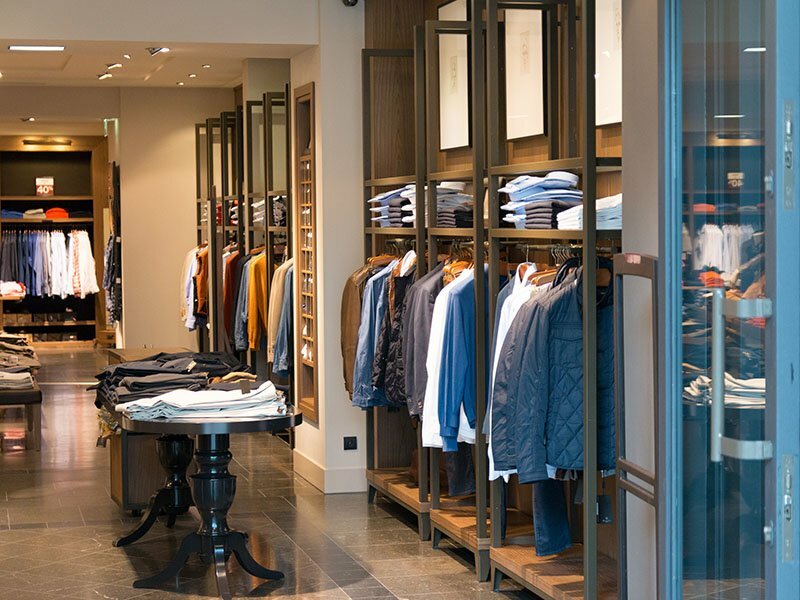 Hosting your favorite department stores, boutiques, signature food options and even a Megaplex Theatre, Cache Valley Mall gives you everything you're looking for, less than 10 minutes from your new home! Find one of Utah's best universities right outside your front door! 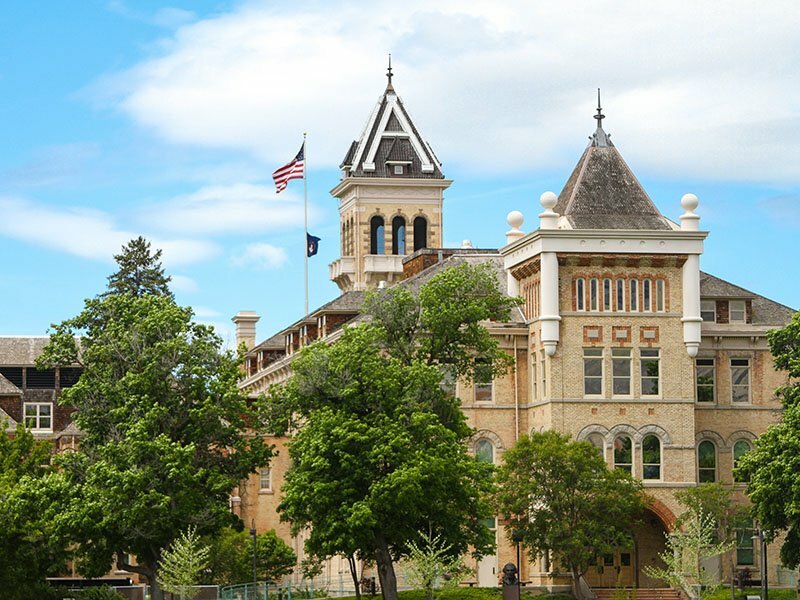 Utah State University provides a scenic backdrop with world-class education. Learn at an institution just minutes from two mountain ranges, and less than half a day from six national parks. Eccles Ice Center is a must visit for anyone and everyone who enjoys skating. Friendly to all skill levels this ice rink offers various leagues ranging from hokey to figure skating for the advanced skaters. 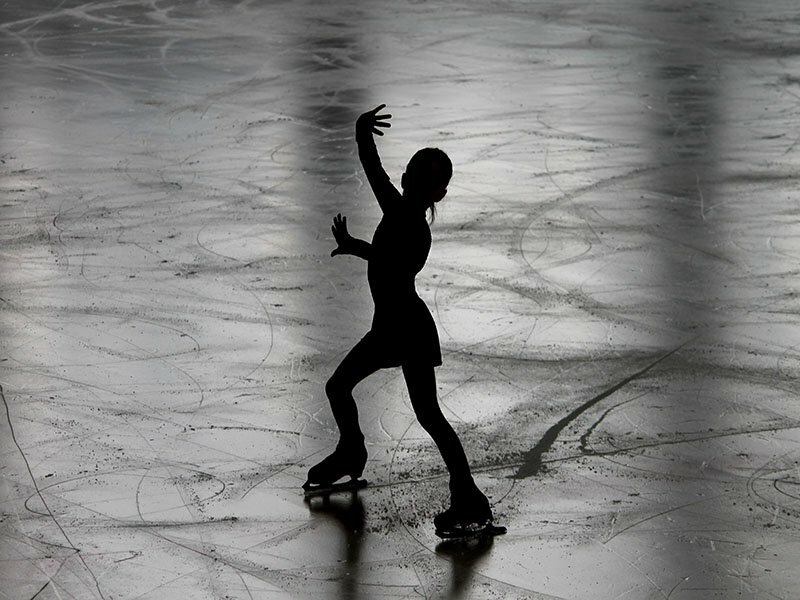 Open sessions for the intermediate and they even offer skating classes for the beginners. Open year round, Eccles Ice Center is the perfect place to spend some free time!